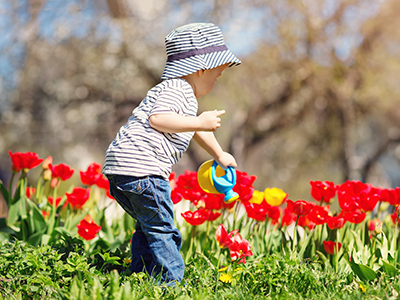 Dr. Joanna Cohen shares tips on how to keep your children safe during gardening and landscape activities. When swallowed, button batteries pose a high risk for injury and complications, including death, because of the chemical reaction they can cause in the esophagus, or food pipe. We reached out to pediatrician and SIDS researcher Rachel Moon, MD, for advice on safe sleeping for your baby and possible risks leading to SIDS. Before you hit the road or take to the skies this holiday season, here’s what pediatricians from Children’s National Health System want you to know. 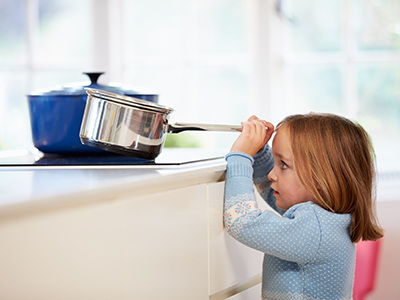 Learn more about ways to keep your children safe from getting burned in different parts of your home.